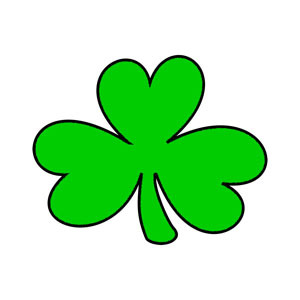 The 2019 Shamrockin’ in Ghent, St. Patrick’s Day Block Party is on Friday, March 08, 2019, from 6:00 p.m. until 10:00 p.m.
Shamrockin’ in Ghent is free and open to the public and will take place on Colley Avenue in Norfolk’s historic Ghent district between Shirley and Gates Avenues. The event will benefit Hope House Foundation and will include musical performances by The Fighting Jamesons, Hey Hey Holligan, and Tidewater Pipes and Drums. Shamrockin’ in Ghent was previously called the Greening of Ghent. Hope House Foundation is proud to keep this long standing tradition going in the local community. This Hope House Foundation event is presented by Southern Bank. Hope House Foundation is a local non-profit and is the only organization in Virginia that supports adults with developmental disabilities exclusively in their own homes. Learn more about Hope House at www.hope-house.org or by calling 757-625-6161.